Home > News > Industry News > What are the Equipments for Steel Slag Treatment? China is a large country for iron and steel production, according to statistics, every one ton of steel will have 15% slag, and the steel enterprises will output 70 million tons of metallurgical slag, in the face of so much waste, steel slag recycling treatment has been encouraged by the state, is also the will of the people. So what are the equipments for steel slag treatment? Steel slag treatment production line generally includes jaw crusher for primary crushing, cone crusher for secondary crushing, bar screen, rod mill, vibrating screen and magnetic separator and other equipment. Here, we recommend Dahua PEY hydraulic jaw crusher and steel slag rod mill. Luoyang Dahua has rich design experience, over the years with cooperation with national design institutes to develop new equipment, the manufactured equipments are widely applied in Baosteel, Shougang Group, Masteel, and exported to overseas, such as Indonesia, Malaysia, Korea and other 20 countries. PEY hydraulic jaw crusher - special for steel slag crushing, mainly used for primary and secondary crushing of steel slag. With "iron" protection function, it can be continuous production, to solve the "stuck steel" problem in steel production. 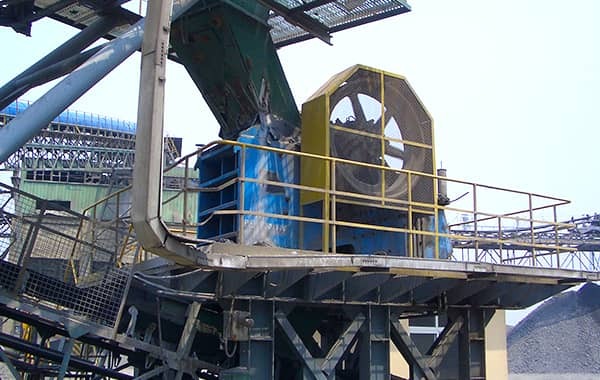 The crusher is a single cylinder hydraulic body, which can not only adjust the size of the discharge opening, but also remove the unbreakable materials. ♦ Equipped with position sensor, can effectively display the discharge size. Rod mill - steel slag rod mill is a new type of mill based on the traditional mill. The steel slag rod mill manufactured by our company adopts the structure of both ends feeding and middle discharging, and adopts the rolling bearing support (high efficiency and energy saving type). 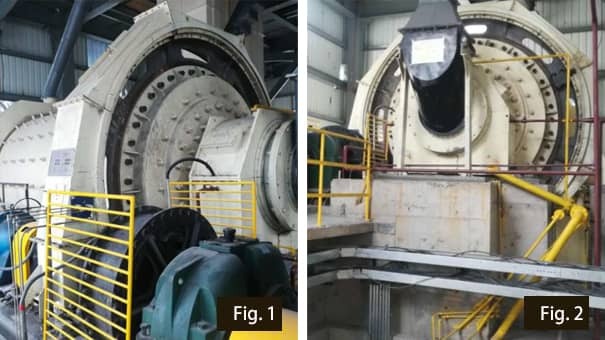 The feeding granularity is between 50-100mm and the discharging is below 10mm. It is generally produced by wet method and needs to be used with spiral sand washer. ♦ Slow transmission device, convenient for equipment maintenance, can realize interlock of mechanical and electrical part, more safe and reliable. Luoyang Dahua designed steel slag treatment production line has a good reputation in the industry, with excellent technology, stable operation equipment, and thoughtful service. If you want to know more about the gravel production line, such as stone crushing production, stone processing, welcome to consult online customer service, or send email to lydhchina@huazn.com.